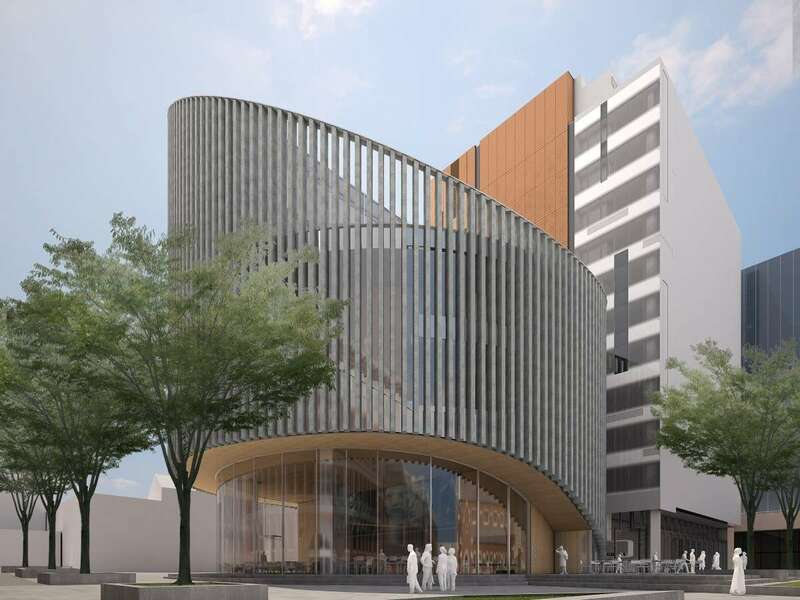 A new state-of-the-art public library will be constructed next to the Perth Town Hall fronting Hay Street. The new multilevel Library building, due for completion in mid 2015, is the first major civic building built since the Perth Concert Hall nearly 40 years ago. The convenient location in the CBD will make it the library of choice for not only residents but a sizeable segment of the daytime population of the central city area including workers, students, tourists, shoppers and researchers. Once complete, the City of Perth Library will cover some 3,500 square metres and showcase a range of features over seven levels including an exhibition space, collections, reading rooms, AV/multifunction rooms, master staircase, green wall, story telling zones plus virtual and digital resources. The library will create a true sense of place providing plenty of community interaction or quiet and reflective spaces. Although books will continue to be integral to our library services, the new building will provide more space for people to connect with each other, explore, learn, create, reflect and participate.